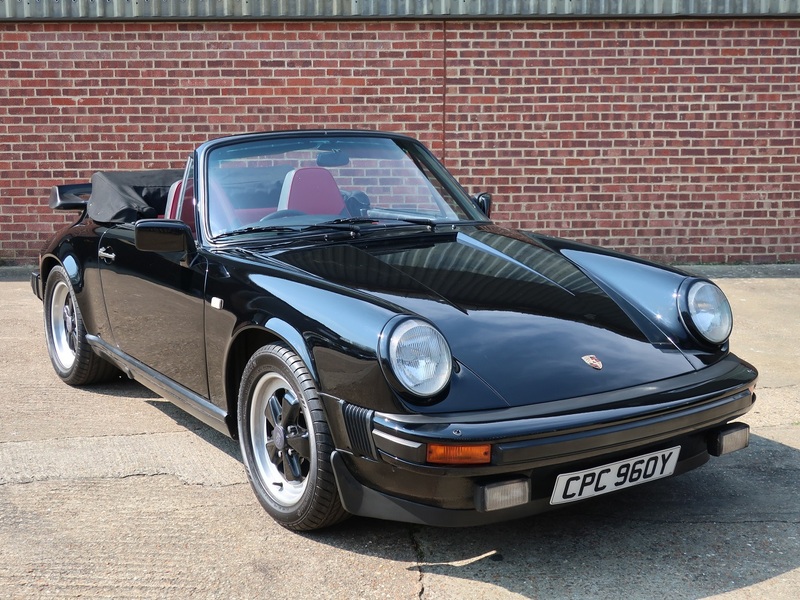 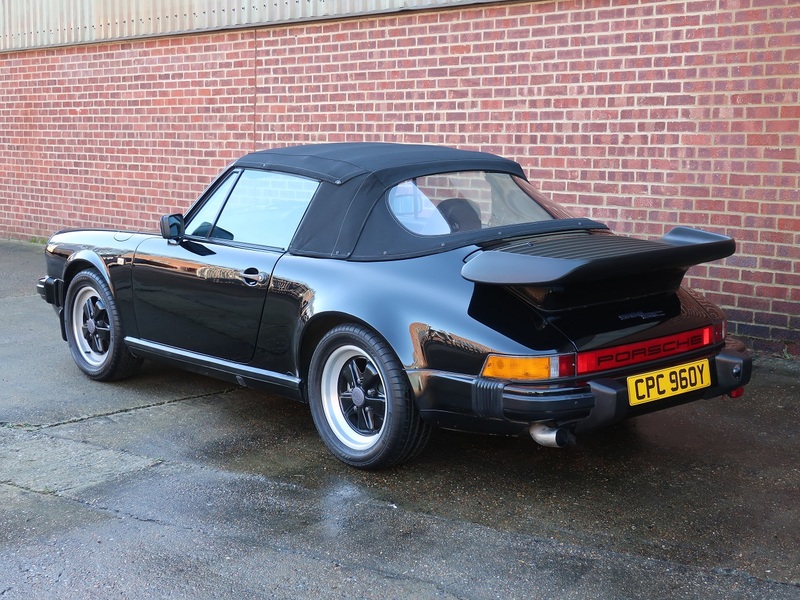 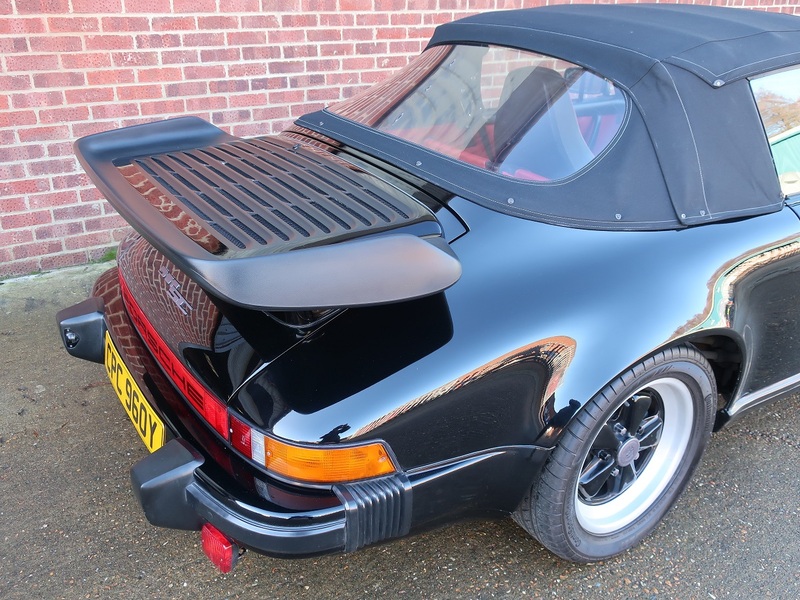 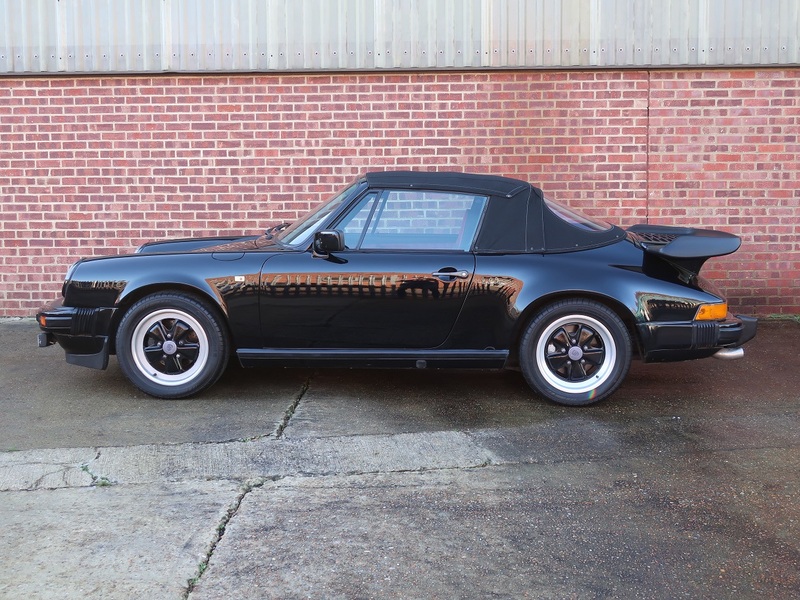 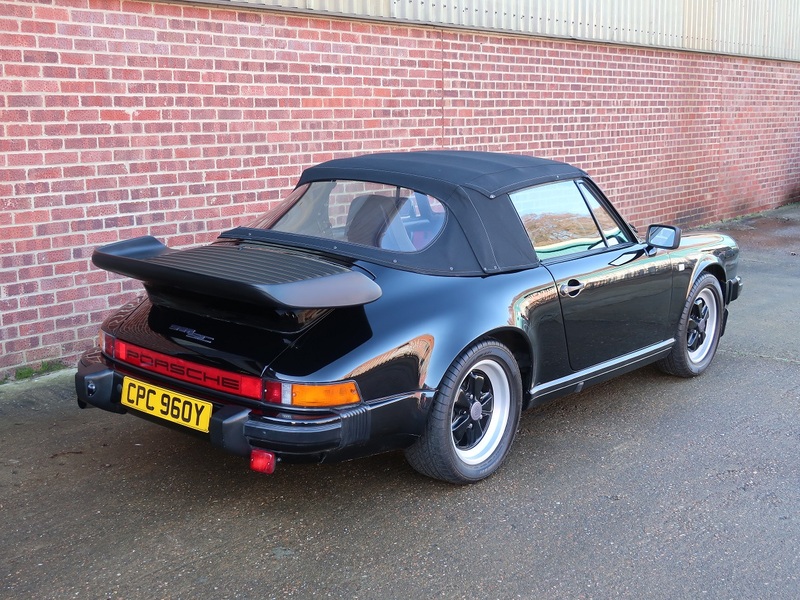 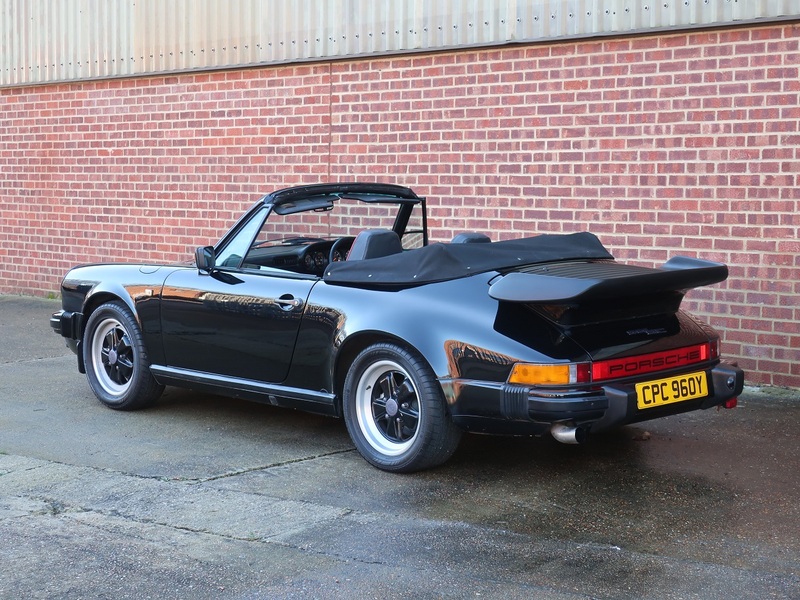 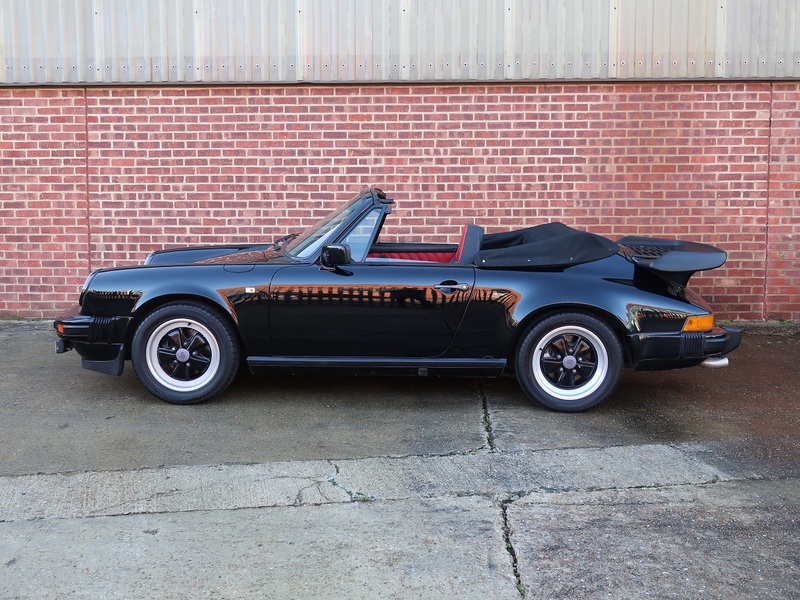 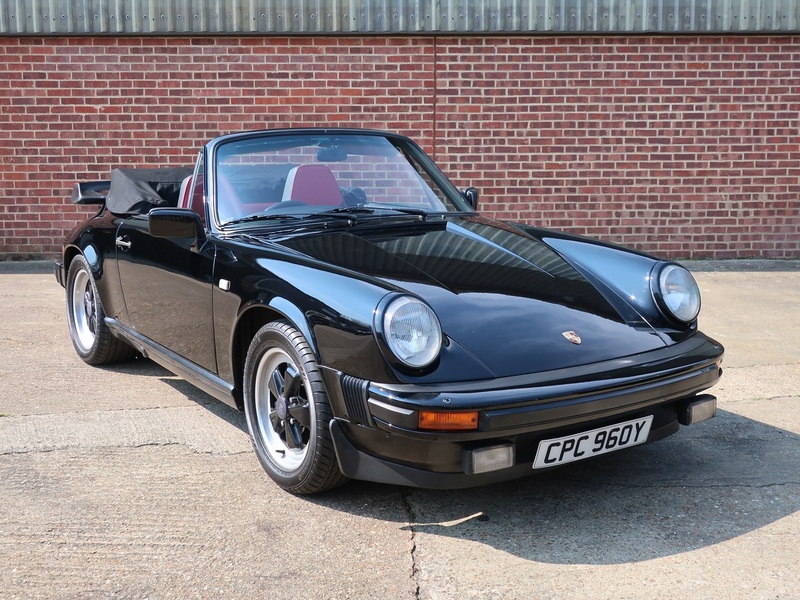 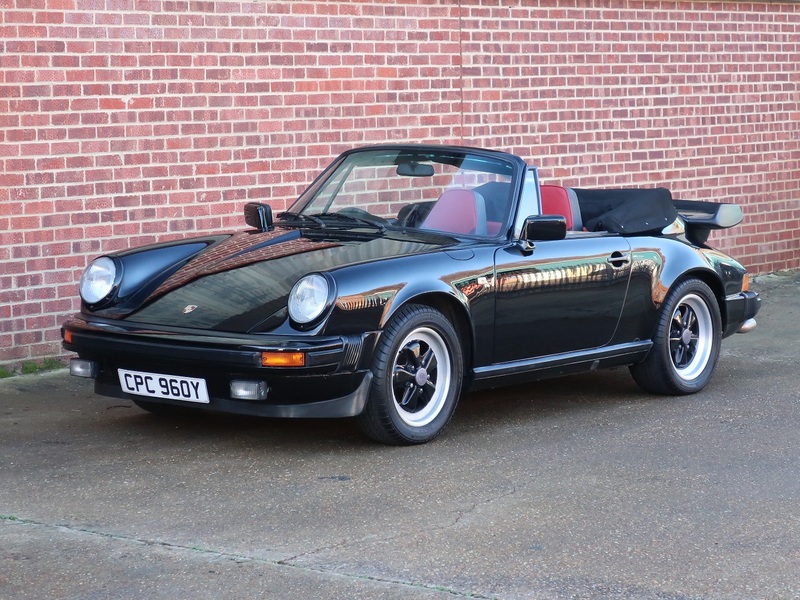 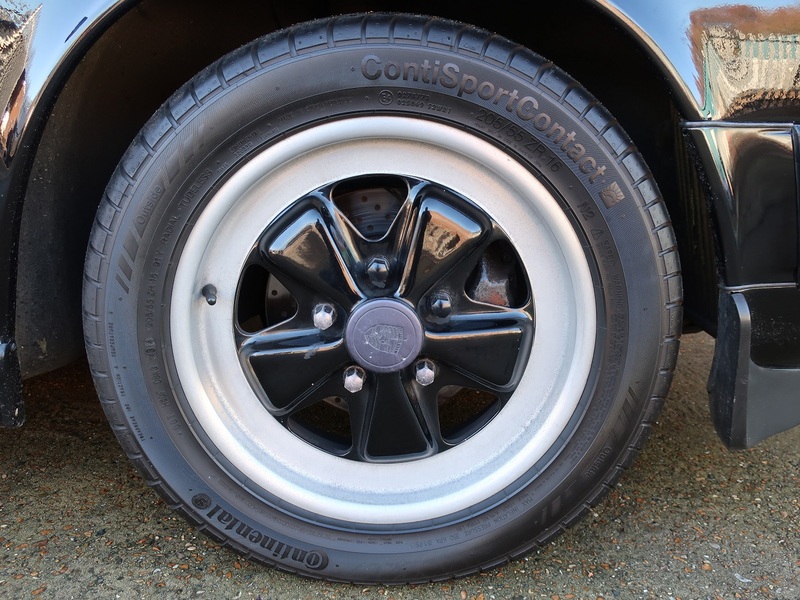 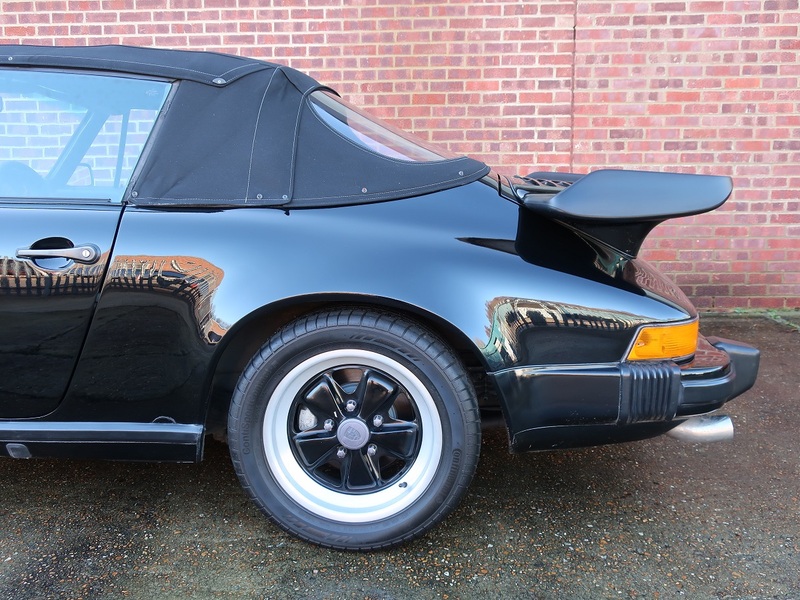 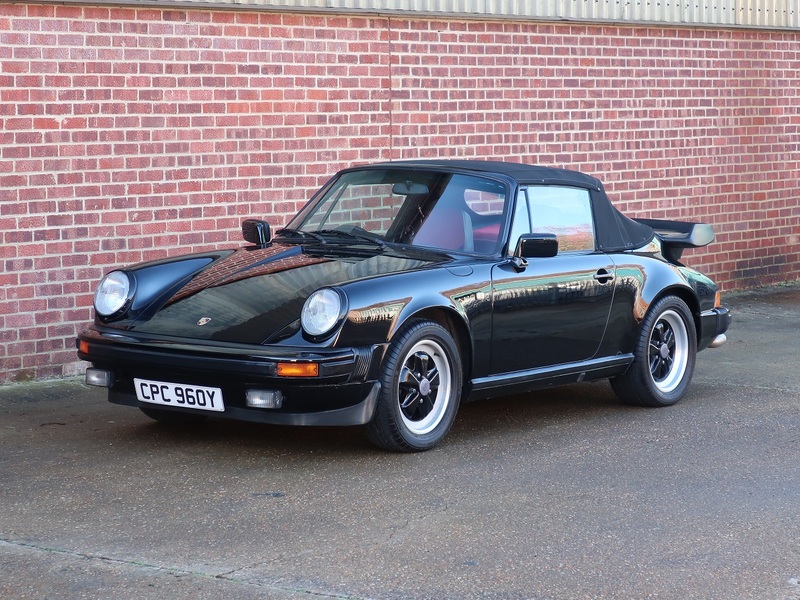 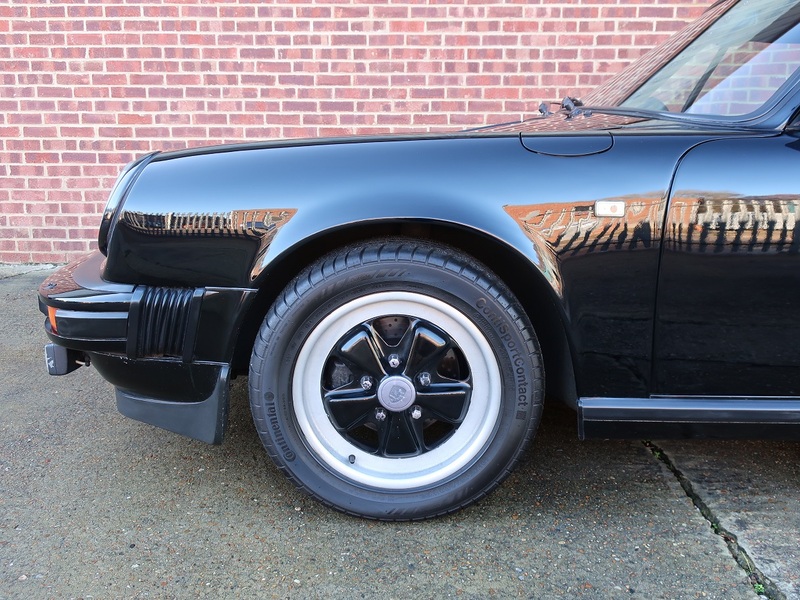 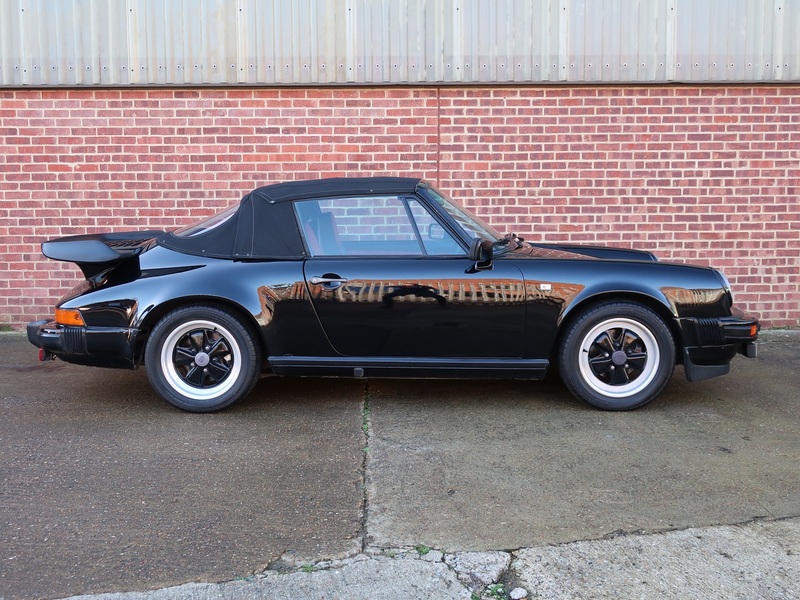 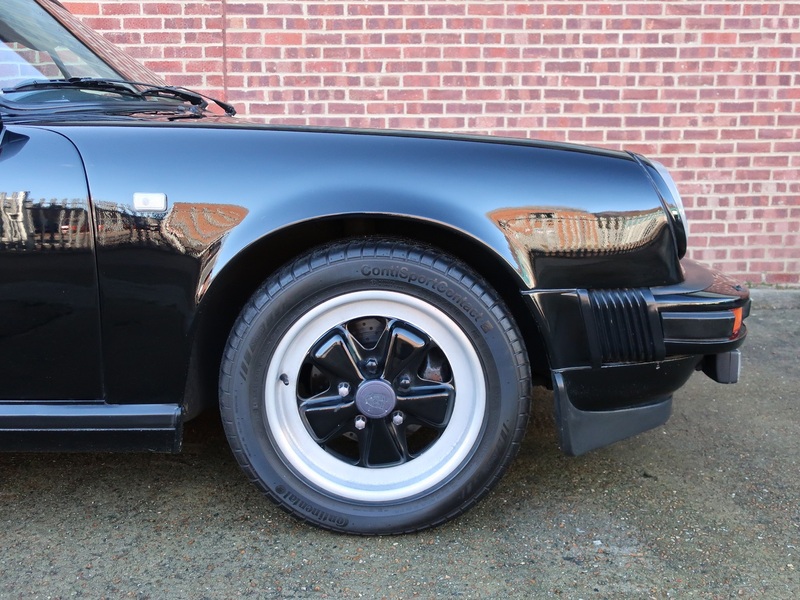 Delivered new on the 29th June 1983 to motor dealer Howells of Cardiff the SC was ordered in metallic black with optional extras including 16″ Fuchs forged alloy wheels, leather sports seats and front and rear spoiler. 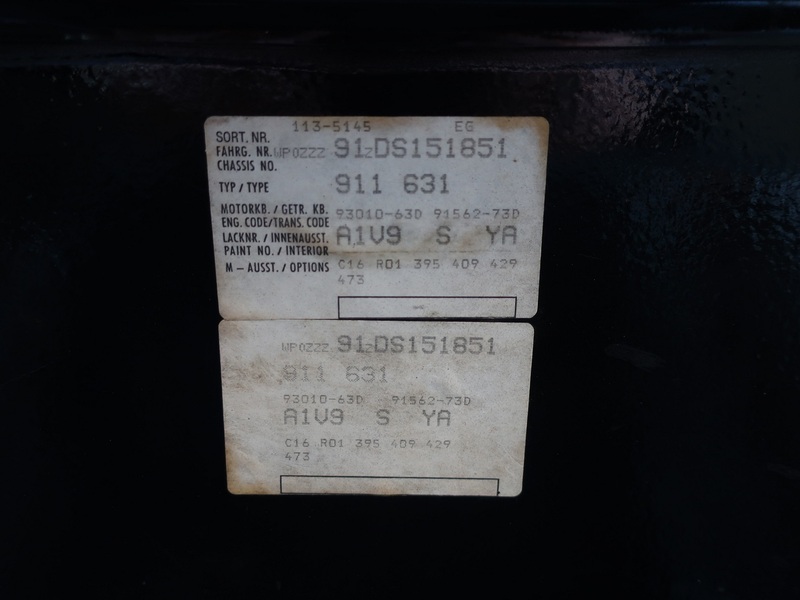 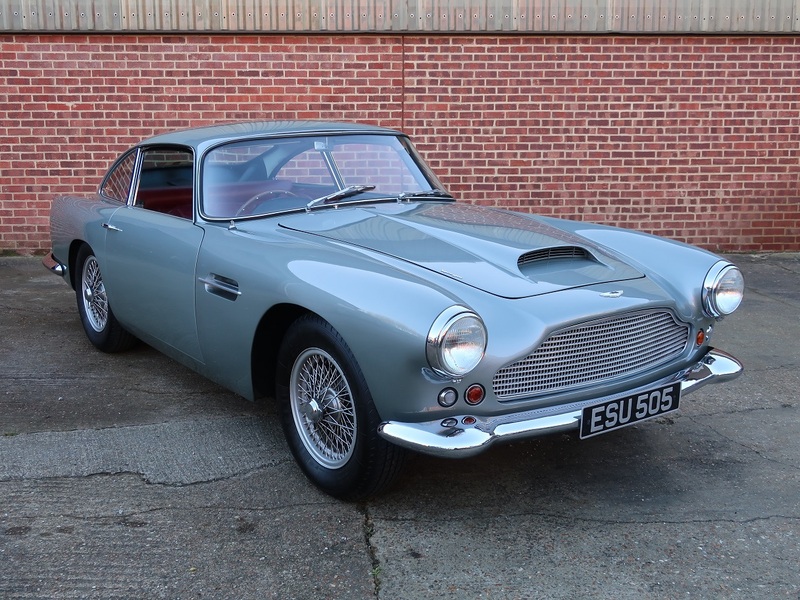 The comprehensive history file shows maintenance work throughout its life including many Mot certificates confirming the mileage to be genuine. 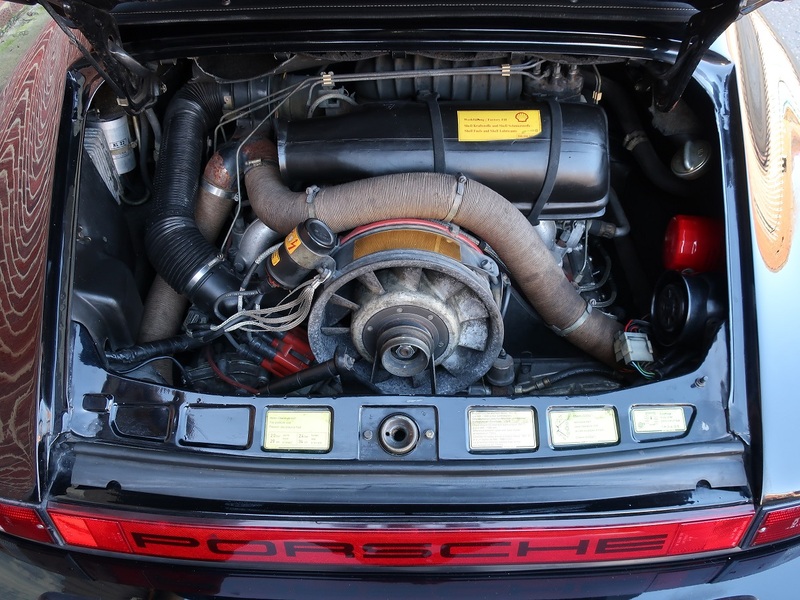 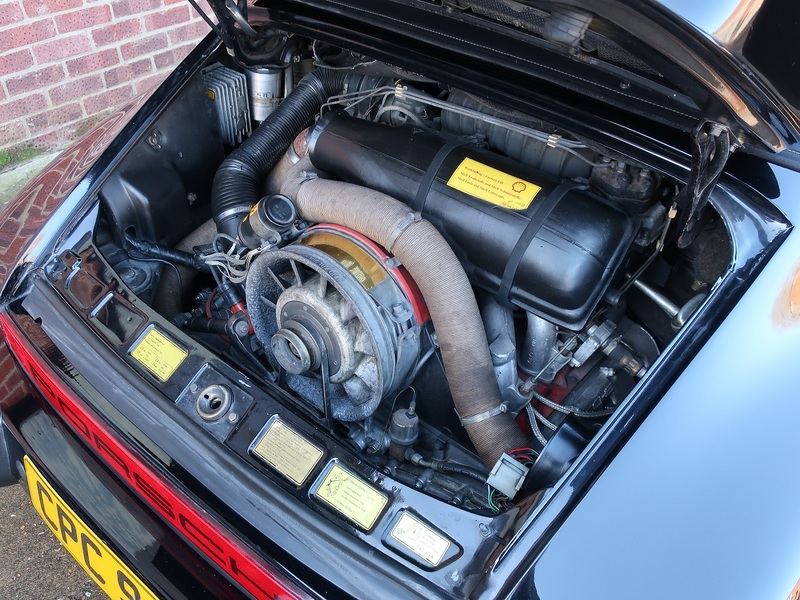 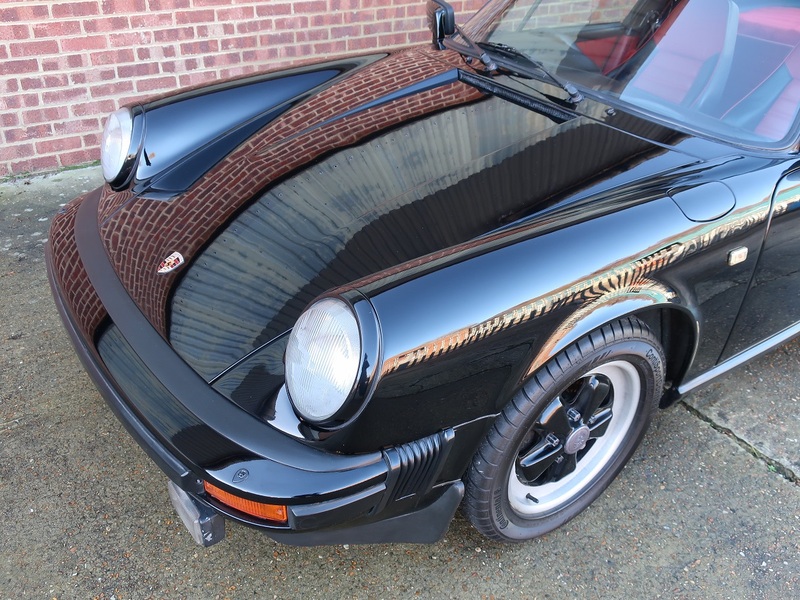 In recent years the 911 has been looked after by specialists Paragon Porsche in East Sussex. 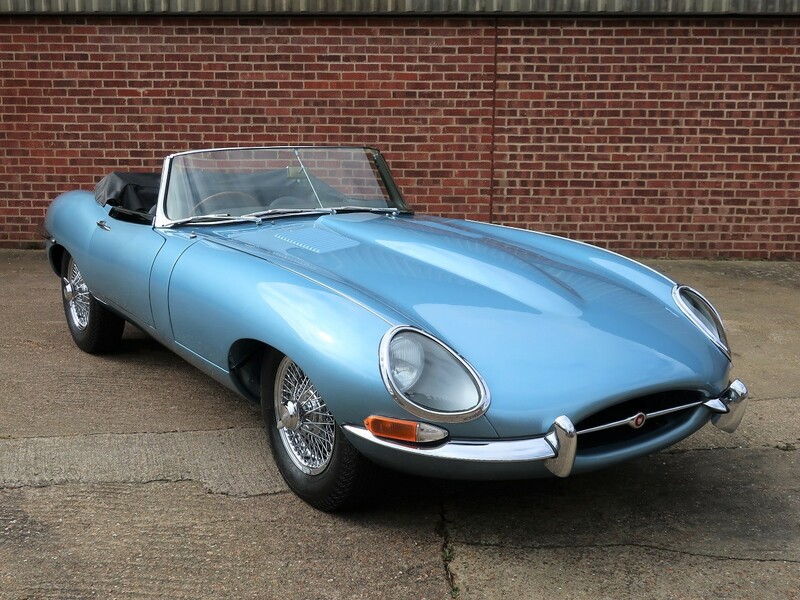 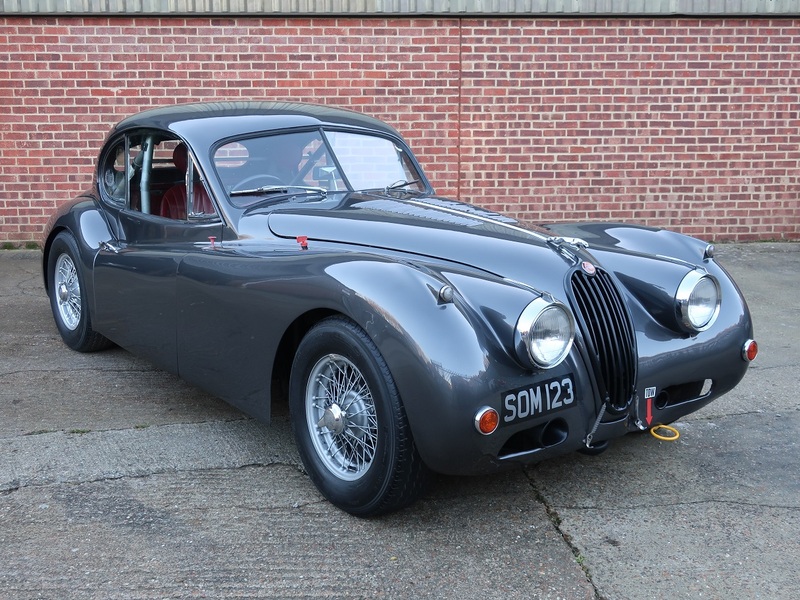 During this time they have carried out various work including a brake system overhaul, four new tyres and a annual service at a cost of £2,981. 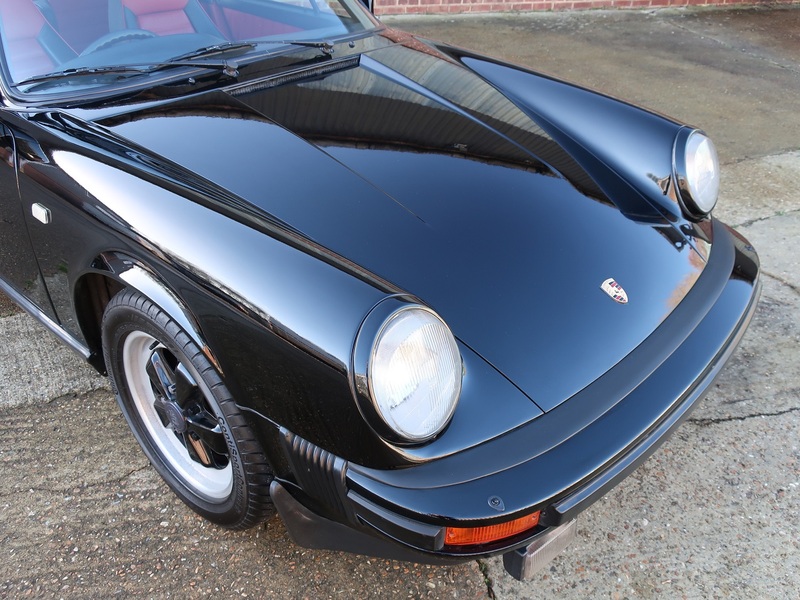 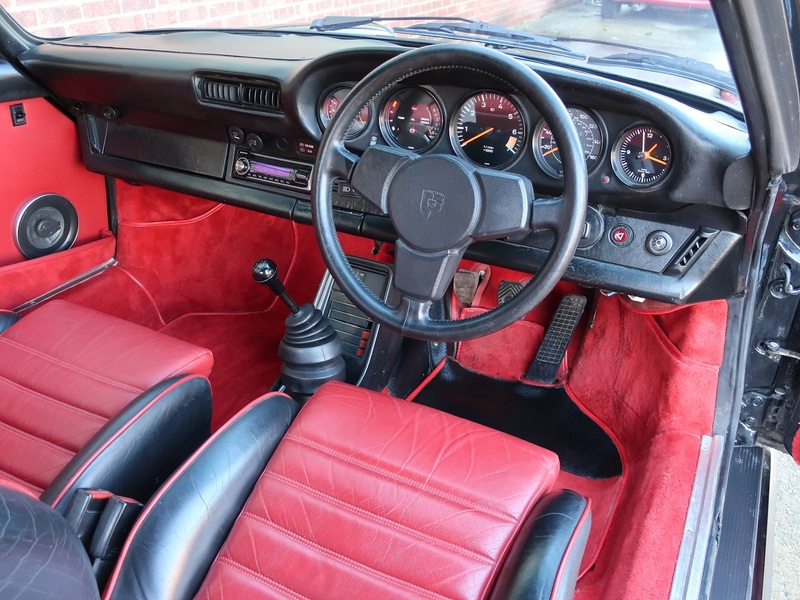 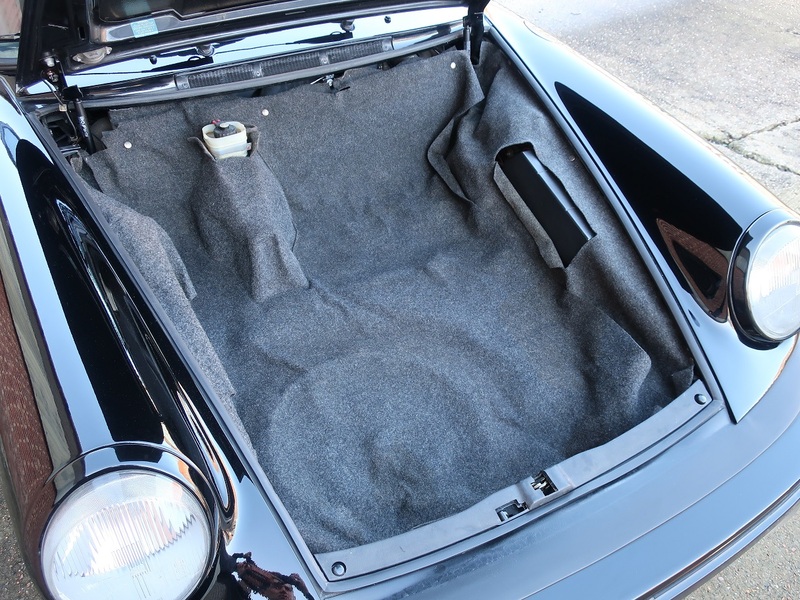 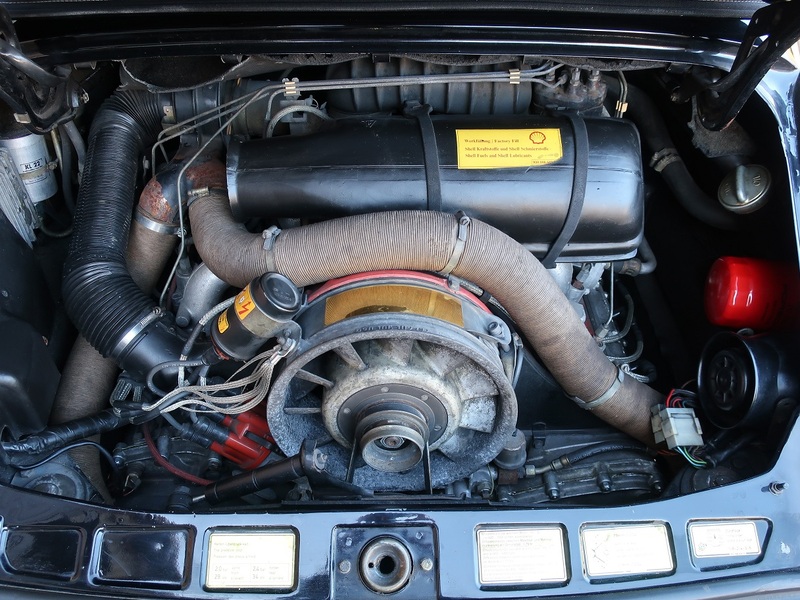 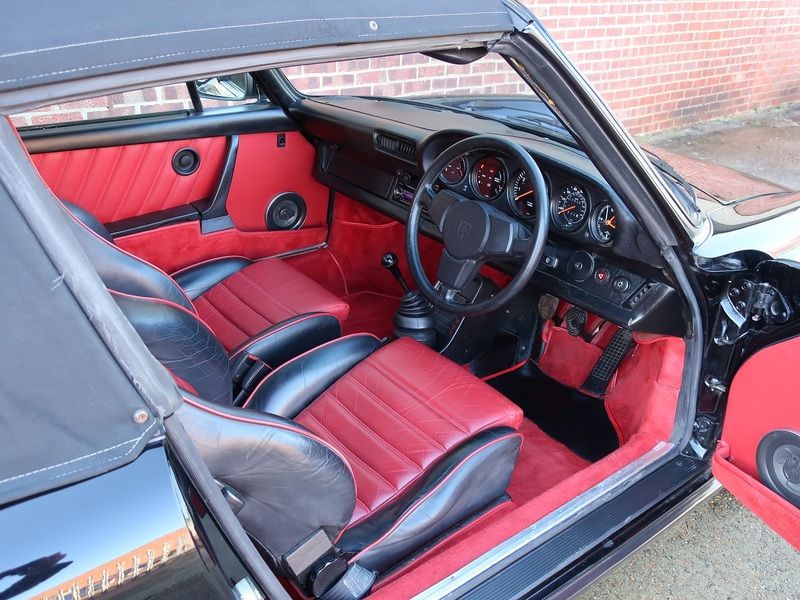 The 911 is generally in good cosmetic condition the body of the car is straight and the paintwork is good with very few stone chips and blemishes. 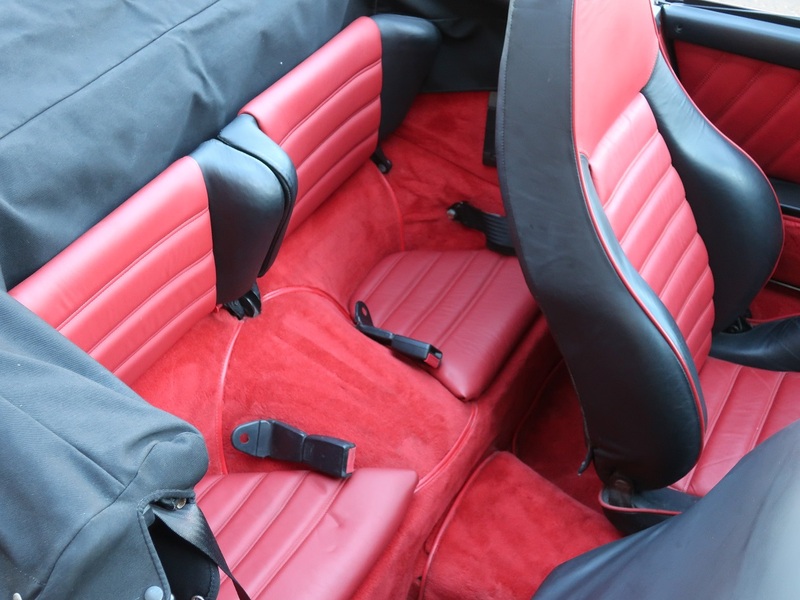 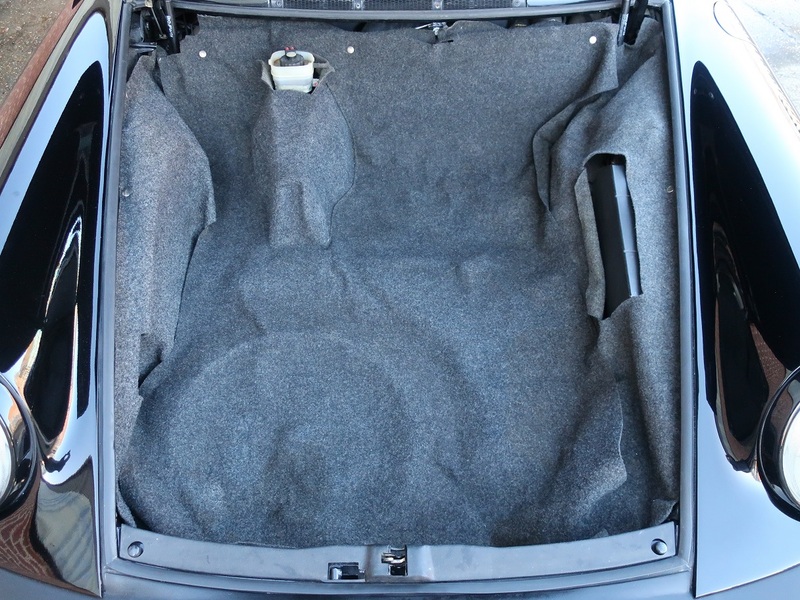 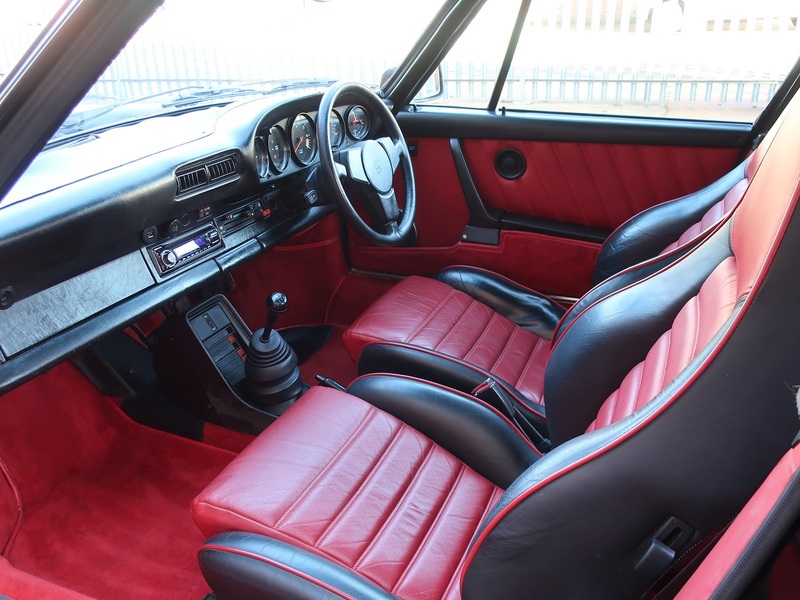 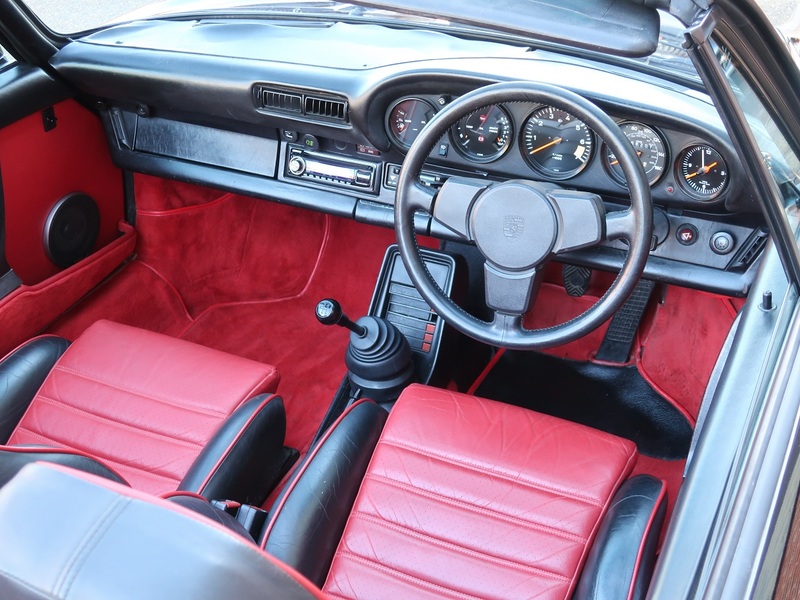 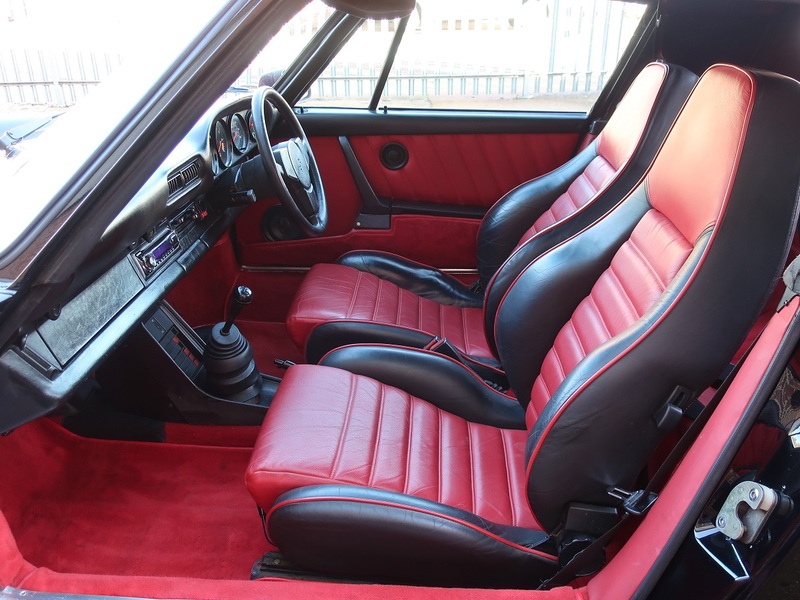 The interior is also in good order with the carpets and leather seats remaining in very good condition. 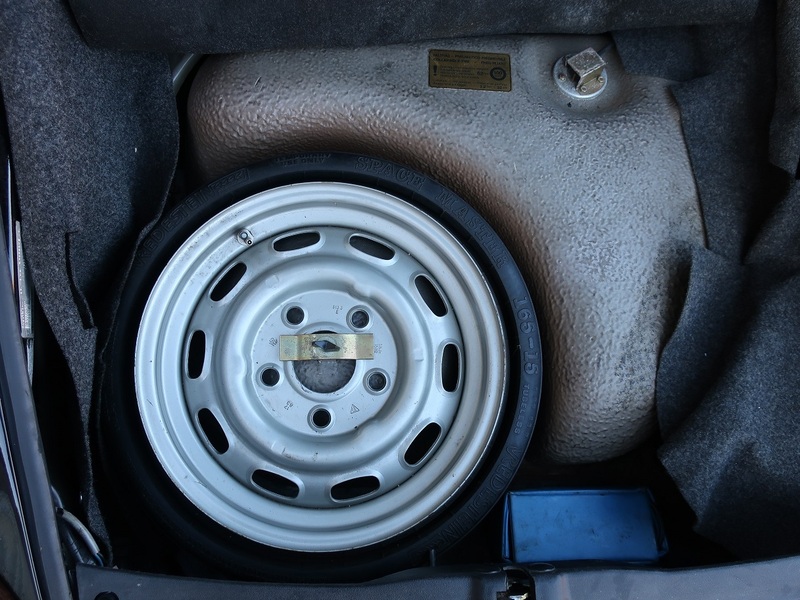 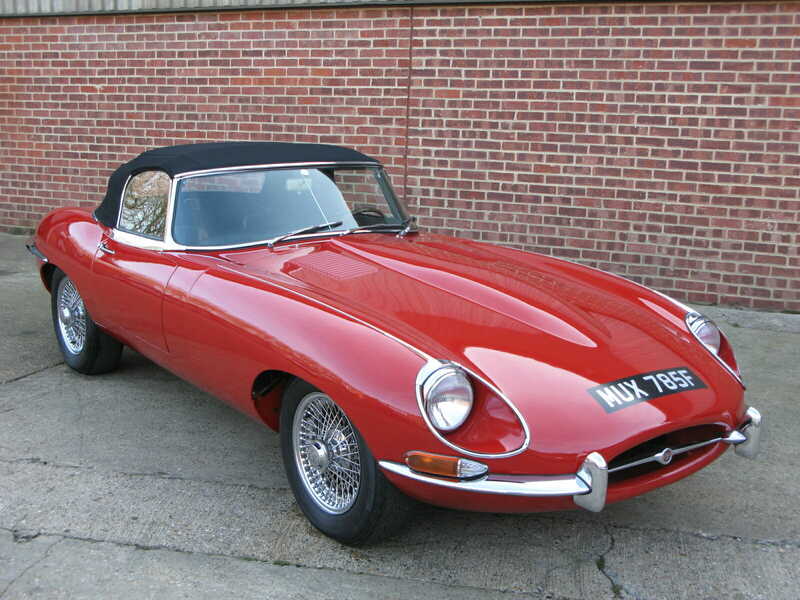 Mechanically the car is excellent having been maintained regularly. 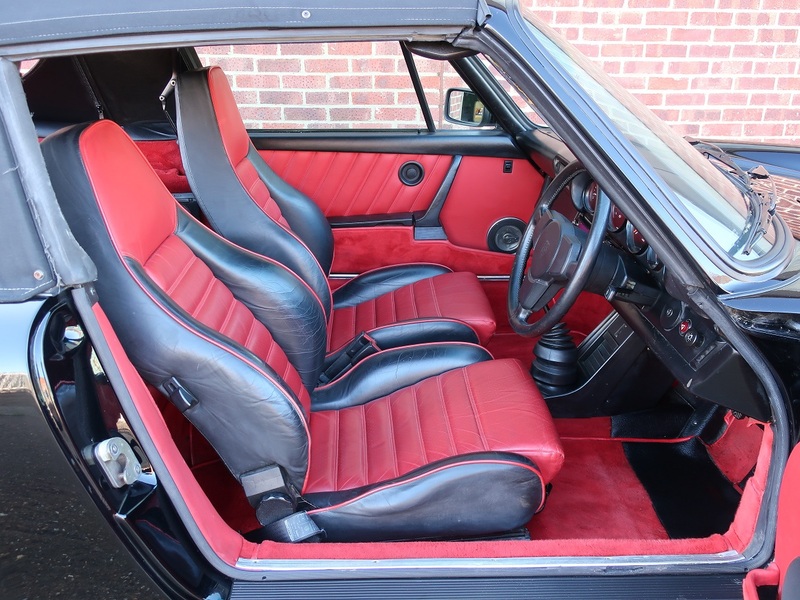 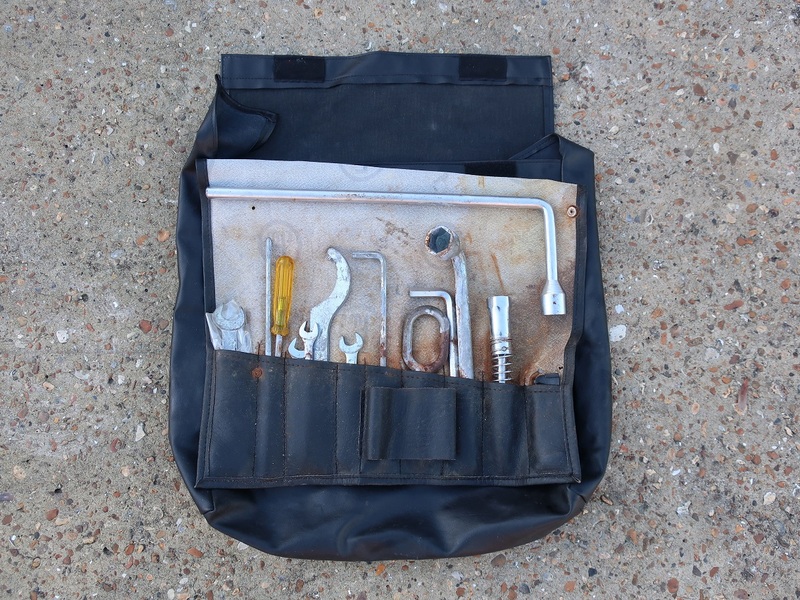 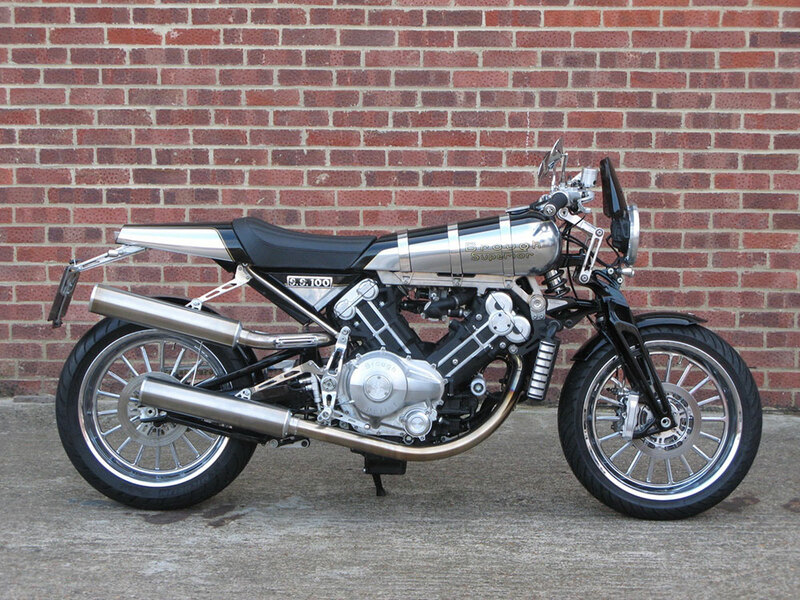 Offered with a comprehensive history file including the original service and maintenance booklets, a tool roll, mohair hood cover and current Mot until April 2019. 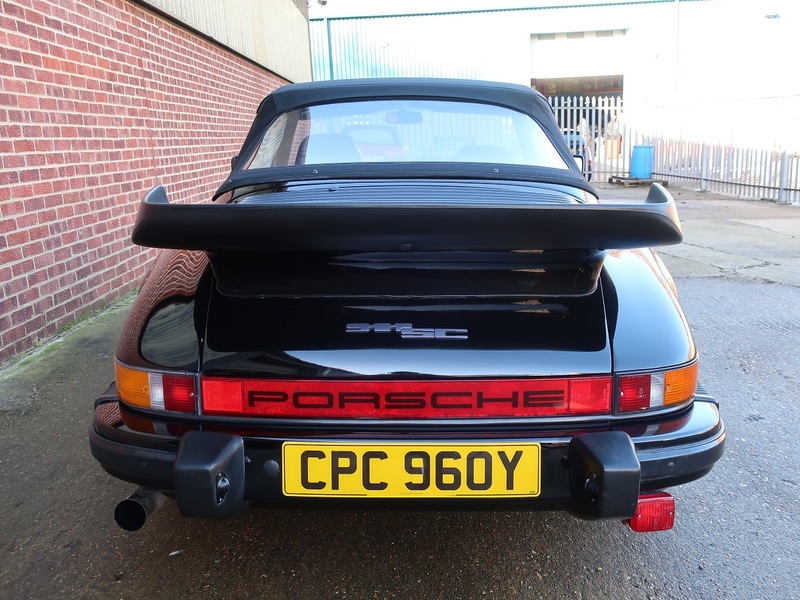 The car both looks and drives superbly and has covered a genuine 88,207 miles from new. 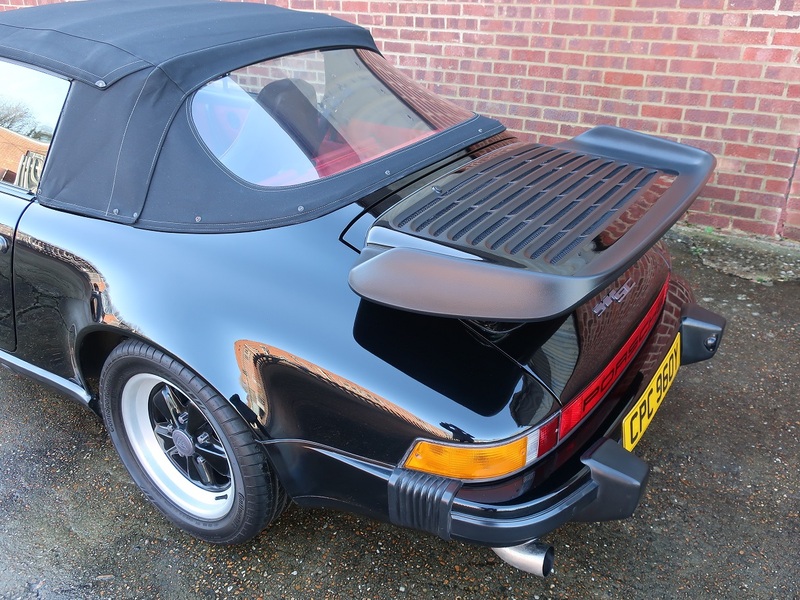 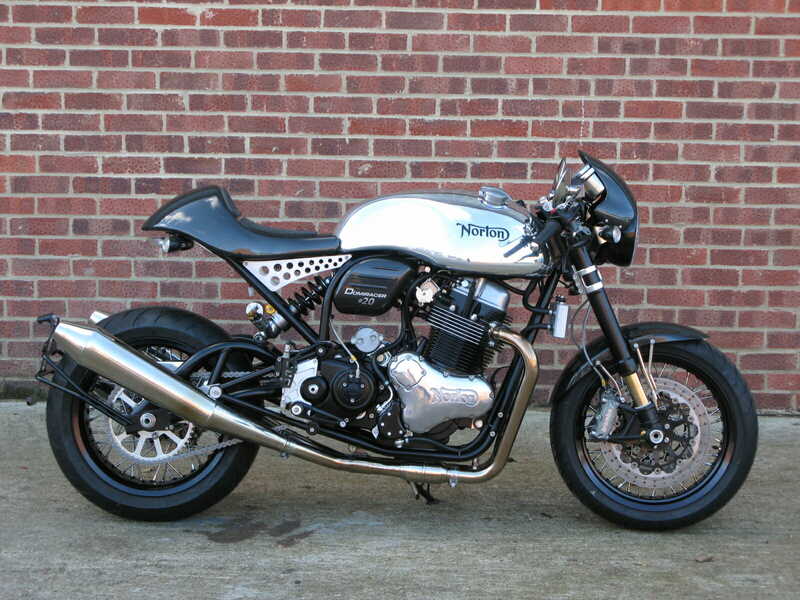 A fine well presented example which is ready to go.